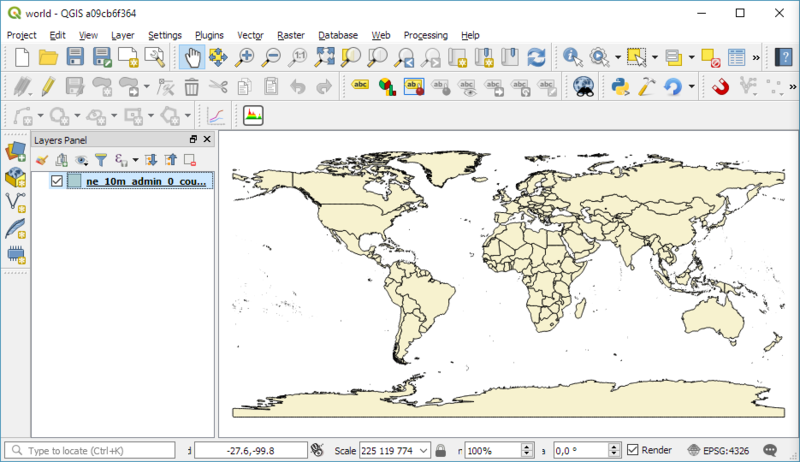 QGIS 3 has a new feature: reports! In short, reports are the good old Altas feature on steroids. 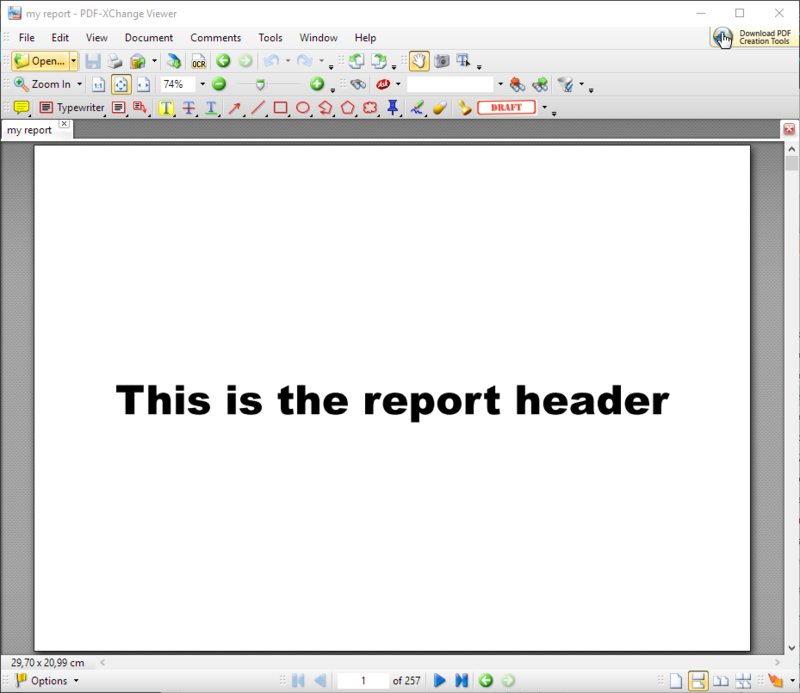 To start a report, go to Project | New report. 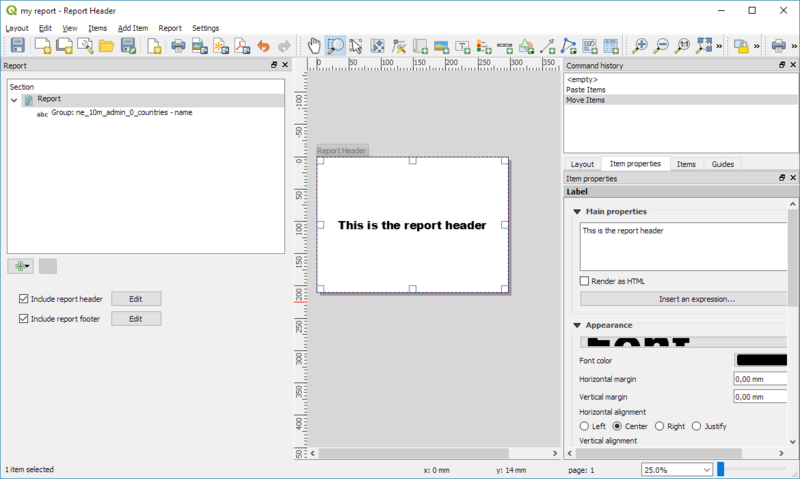 The report window is quite similar to what we’ve come to expect from Print Composer (now called Layouts). The most striking difference is the report panel at the left side of the screen. Similarly, pressing Edit next to the Include report footer option enables us to design the final pages of our report. As configured, the pages are ordered by country name. This way, for example, Australia ends up on page 17. Of course, it’s possible to add more details to the individual pages. 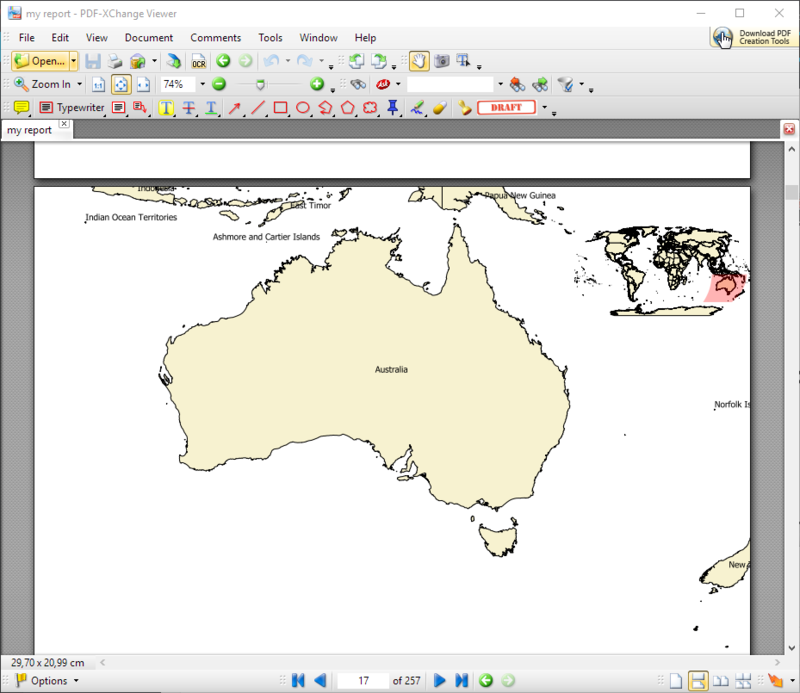 In this example, I’ve added an overview map in Robinson projection (to illustrate again that it is now possible to mix different CRS on a map). 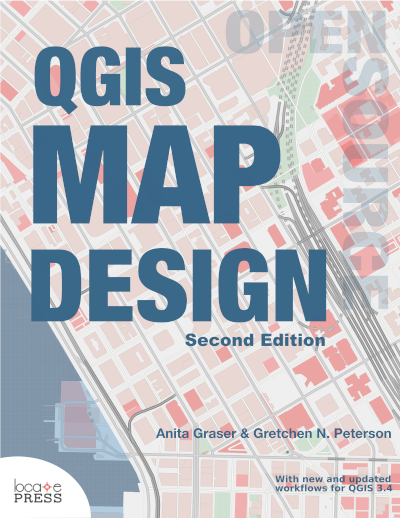 This is a great tool for QGIS, and it has potential to be even greater. These are just some ideas popping up when trying out QGIS Reports. I guess the more people start using QGIS 3, the more suggestions for improvements will emerge… Don’t get me wrong, QGIS 3 is great, but it also presents a lot of new possibilities. True, I think we rarely have the issue of too few new feature ideas. Sounds to me like ‘reports’ are strictly for maps? Although this is a great new feature, it would be awesome if users could include data tables and plotly visuals from your other post in reports. So, if you had population data by age range and country, there would be a histogram that updates for each new page. 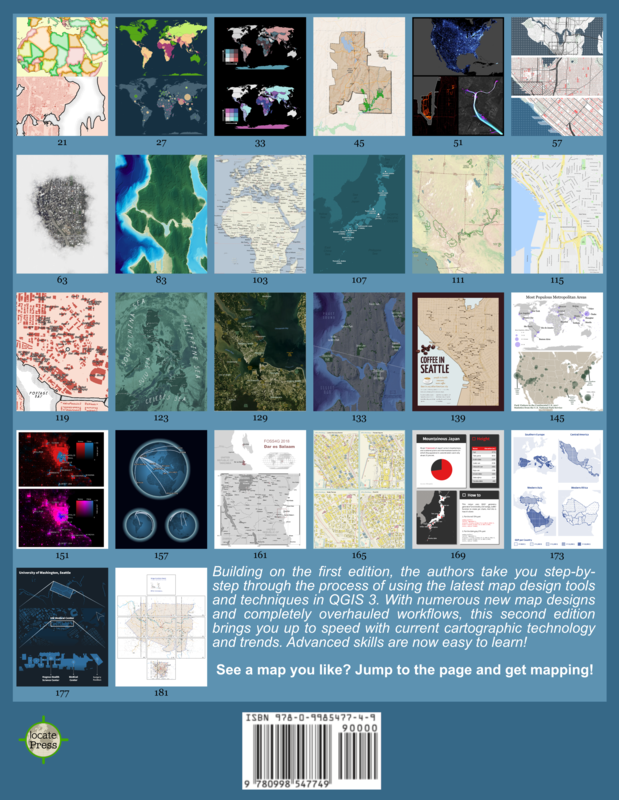 So far, there are maps, tables, images, and text items that can be integrated. Diagrams would certainly be a good addition. 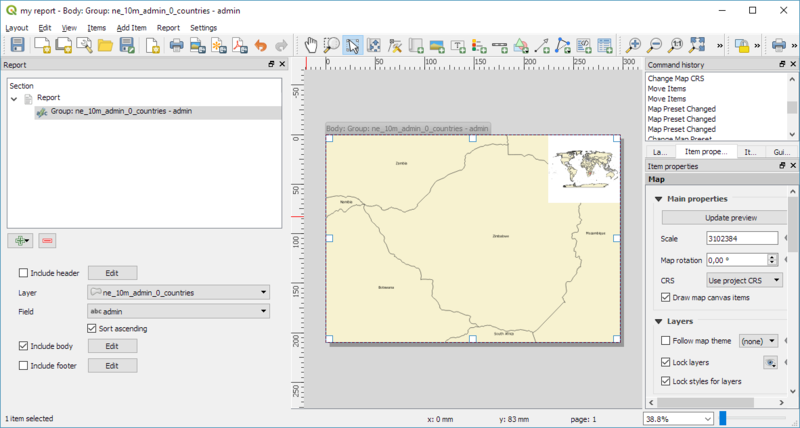 Check out https://anitagraser.com/2016/10/15/qgis-atlas-tutorial-material-design/ for an example of how to create diagrams with currently available functionality.